Chardonnays are called the 'blank canvas' of wine because they can turn out in so many ways depending on climate and winemaking. 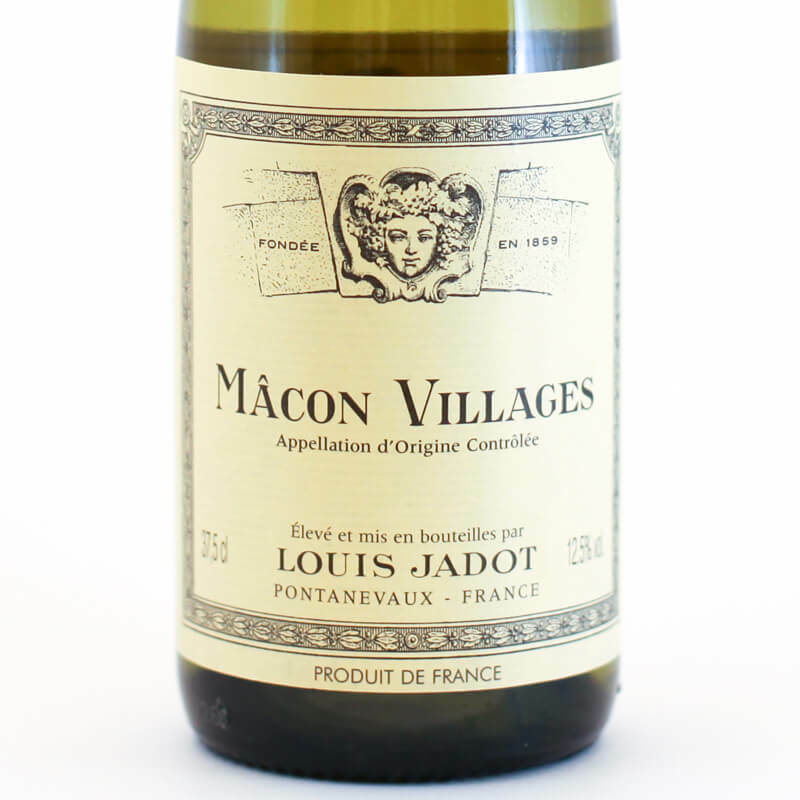 This Macon-Villages is from the Southernmost part of Burgundy, which is much warmer and offers the plumpest of all white Burgundies. Grilled or fried fish and seafood. Roasted poultry and veal. Goat cheese. Butternut squash, pumpkin and fennel. Louis Jadot is among the most influential winemakers in Burgundy. Their philosophy is to let the wine run its own course as much as possible, without too much human intervention.